All moms are rockstars, but not all rockstars are moms. This week I discuss why the show is evolving to include conversations with men as well as couples in Chiropractic. Dr. Melissa Longo shares the concept and reasoning for the change. What can you expect on the upcoming shows? We discuss why conversations about marketing, personal development, family life, developing your team and improving your relationships are vital to your growth as a Chiropractor and your personal success. Who will you be hearing from and why? There will be an incredible variety of practice styles and personalities, and keeping an open mind always exposes you to new ideas that can further your professional understanding. 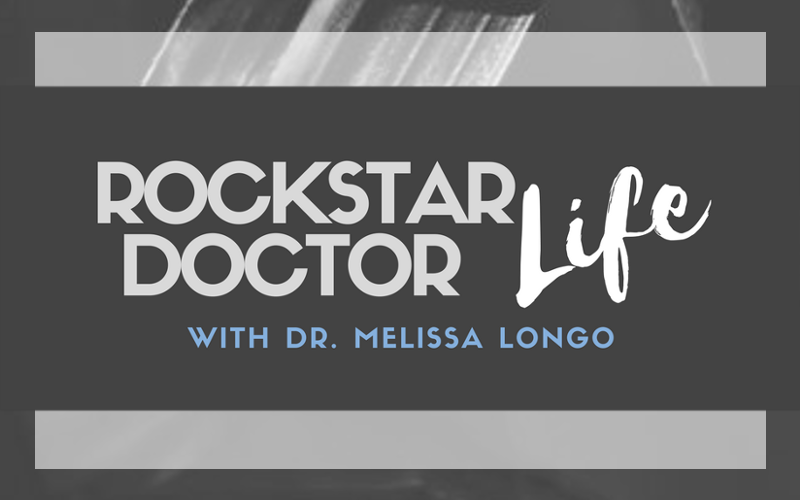 Contact Dr. Melissa Longo here and find out more about the Rockstar Doctor mentorship programs.